Chow Sang Sang offers 5% off Spring Sale selected styles. 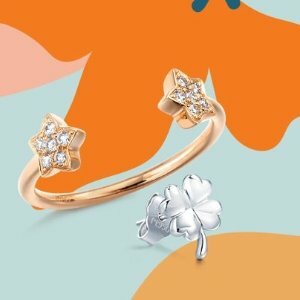 Fixed price jewellery: 10% off for 2 or more. Price-by-weight jewellery: 40% off labour charge for 2 or more. One Piece: 5% off for 2 or more. Free shipping on orders over HK$4500.